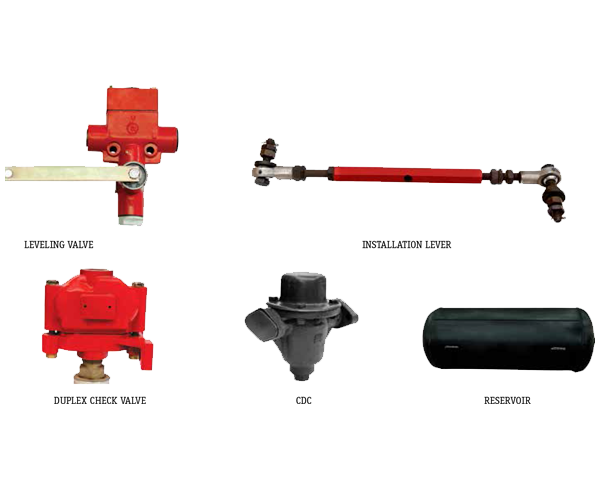 Escorts Limited is manufacturing heavy duty Hydraulic dampers for Indian railways since 1962. 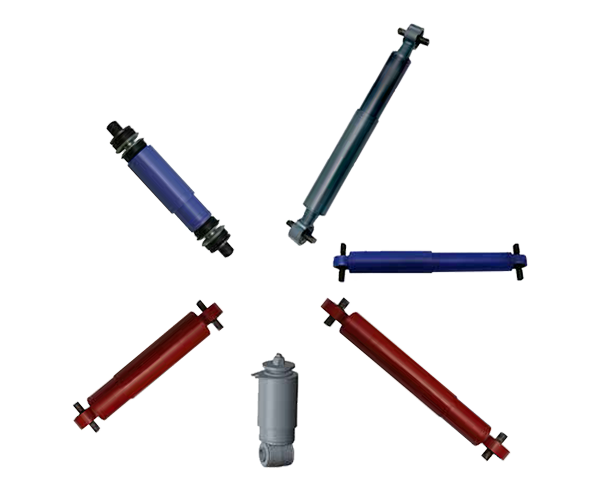 Escorts is the primary supplier of Hydraulic dampers to the Indian Railways which is one of the most critical components. 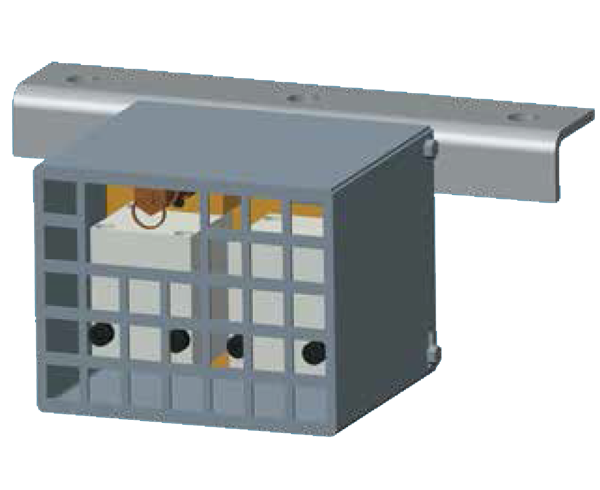 Air spring control equipment ensures a constant floor height on coaches by optimizing the values of stiffness and damping the vibration to provide passenger comfort.